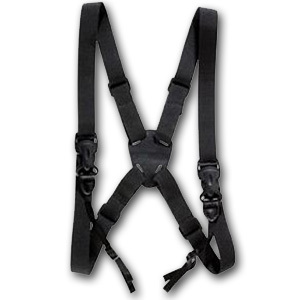 For a limited time, you will receive a binocular harness for free. 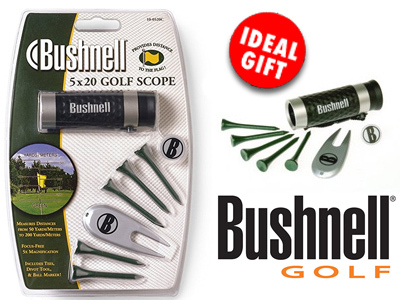 A value of $39.95. The 10x42 Aculon A211 Binocular from Nikon is a handheld fixed-magnification optic with multicoated aspherical lenses and an ergonomically-designed housing. 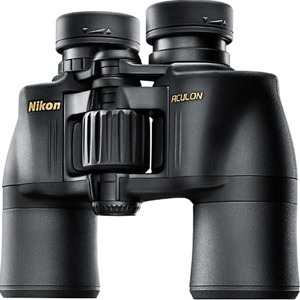 For the redesigned Aculon series, Nikon packages the Aculon A211 binoculars with environmentally-friendly Eco-Glass elements composed of responsibly-sourced arsenic-free material. The Aculon binocular's Porro prism design delivers enhanced depth of field, and its multicoated aspheric optical path delivers the image clarity and flat FOV demanded by nature observers.